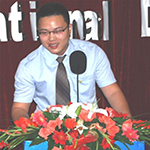 Dinghai Wang founded Jiangbin Education Technology Company. 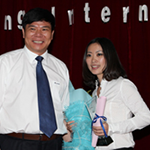 Yan Li founded Ouxin Import &Export Trade Company Itd. 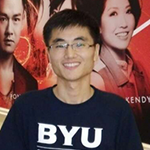 Lijun Wu has won the National Champion of IEEE/IBM Smart Earth Competition, the Second Prize of Mathematical Contest in Modeling/Interdisciplinary Contest in Modeling, and the First Prize of Youth Business Development Competition, China’s Dream. 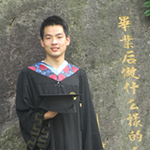 Tiefeng, Xu graduated from University of Essex in 2008. 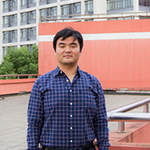 He is now the CEO of ShenFa Group. 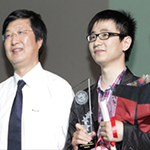 Guanxin Xu has become a Doctor of Medicine at Zhejiang University. Holly Wang founded Miss Patina­, a Britain Garment Brand. 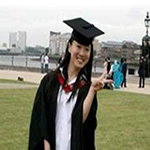 She received the honors of “Excellent Example of Foreign Students in Britain ”and“Young Leader of China” by Education Council of Britain. 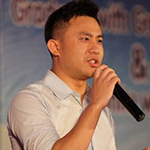 After graduating from California University, Bill Zhang created a bicycle brand named "Aventon". 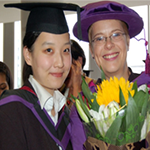 Donna Lu graduated from London University Donna Lu joined the charitable foundation "Rainbow Plan " after she graduated from London University (UK) with a master s degree. 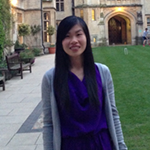 As a top student of Zhuji Private High School, Lingling Hu obtained her Master's Degree in Education Science from Oxford University in 2013 and was also offered a scholarship from Cambridge University.She received offers from both Oxford and Cambridge University.